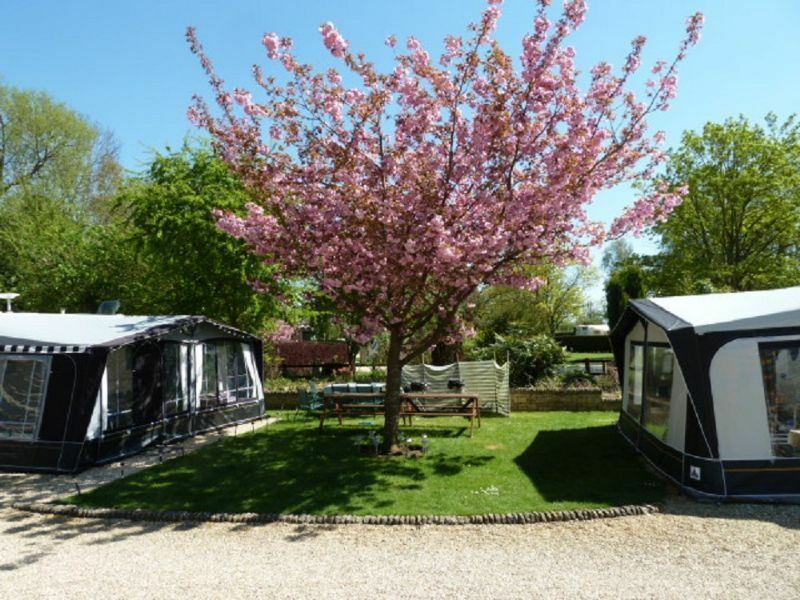 Roughly nine miles from the elegant spires of Oxford and close to the River Thames, Lincoln Farm Park (Oxfordshire) features 92 touring pitches and 16 tent pitches. 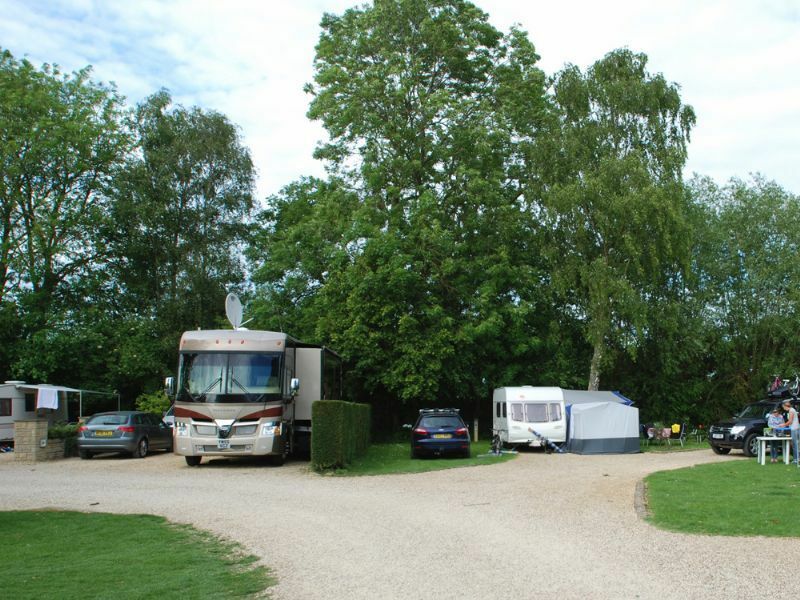 There are 24 full service pitches (complete with TV hook-up) and hardstandings with the necessary connections to cater for American motorhomes. 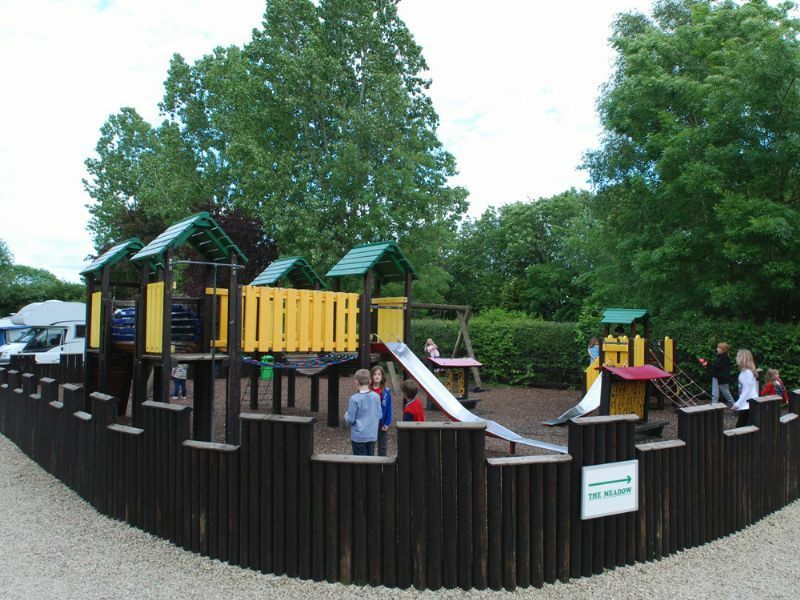 The site has extensive on-site facilities and clearly takes pride in offering facilities over and above what you'd normally expect to find on a campsite. For example, there are two toilet blocks onsite, of a standard that would not be out of place in a posh hotel. These provide private washing cubicles, neat tiled floors, as well as parent and baby facilities, a family bathroom (complete with a baby bath), outdoor covered dishwashing areas and a launderette with washing machines and spin dryers. The on-site shop sells convenience food, drinks and sweets, and stocks a range of camping accessories and gas. Opposite the shop is an information centre detailing local activities and entertainment. 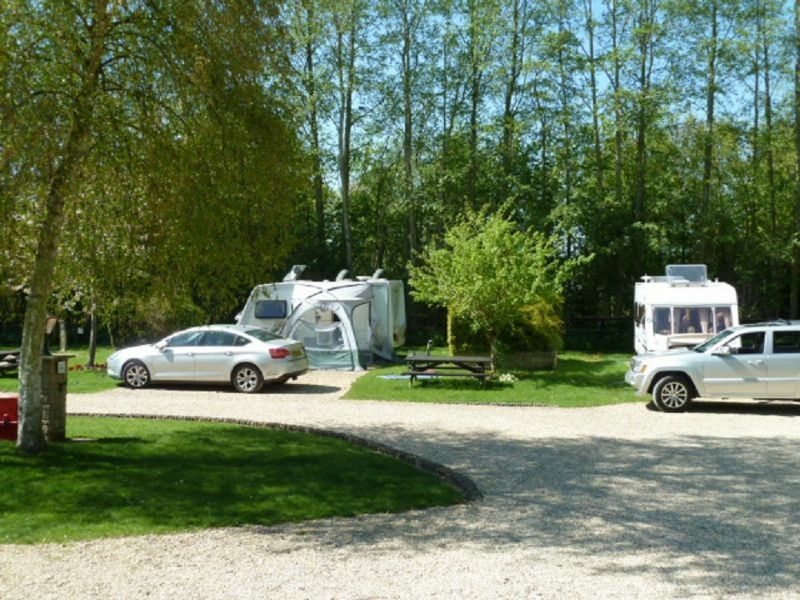 Thoughtful onsite practicalities include a tenter's kitchen (with microwave, washing-up area and tables), battery charging facilities and a fridge freezer for guest use. 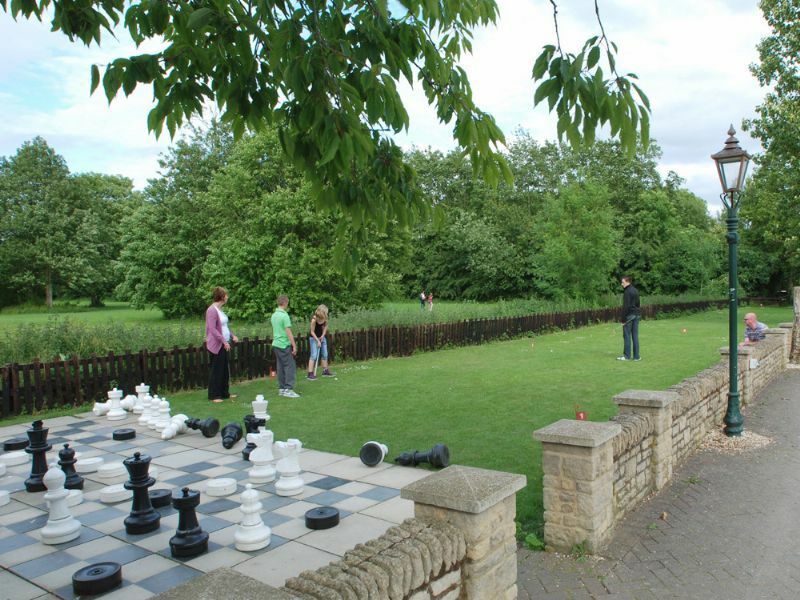 Children are well catered for, with an outside play area and giant outdoor chess and draughts, while all the family will enjoy the putting green. However, the most impressive onsite facility has to be the all-singing, all-dancing leisure centre complex. 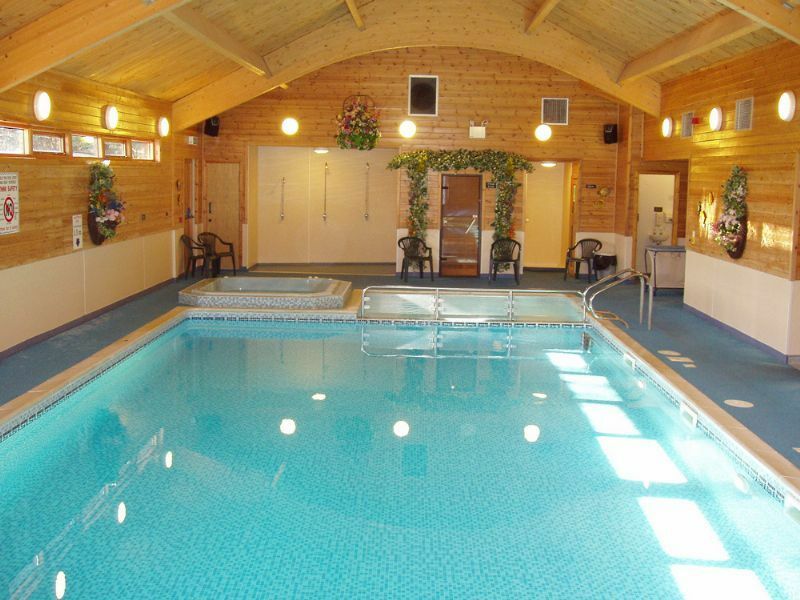 This features two separate heated indoor pool areas (both with architecturally interesting wood panelled ceilings), as well as a children's pool, two spas and a steam room. There's also a solarium and fitness centre to be found in this complex. Hot and cold drinks are available for spectators. Two local pubs can be found just a short distance away.